Welcome to the Saponi Chapter Page. Here, you can find updates on Chapter Activities, Meetings, Service, and an assortment of other information. Why: At our monthly meetings, we go over important information about the upcoming Chapter and Lodge Events. The best way to stay up to date on these events is by coming to our monthly meetings. And of course, we have pizza at every meeting. Pepperoni & Bacon flavor has become a chapter favorite… So come out and enjoy! Registration will end on April 9th, 2019 at Midnight. Chapter Chief Alberto Daniel (Tipi Chairman) H. Carlton McKee, Jr. Event Date Location What to expect? SR-7B Conclave April 12th-14th, 2019 Camp Durant AIA Competitions, Quest for the Golden Arrow, Section Elections, Big Shows, and OAX. 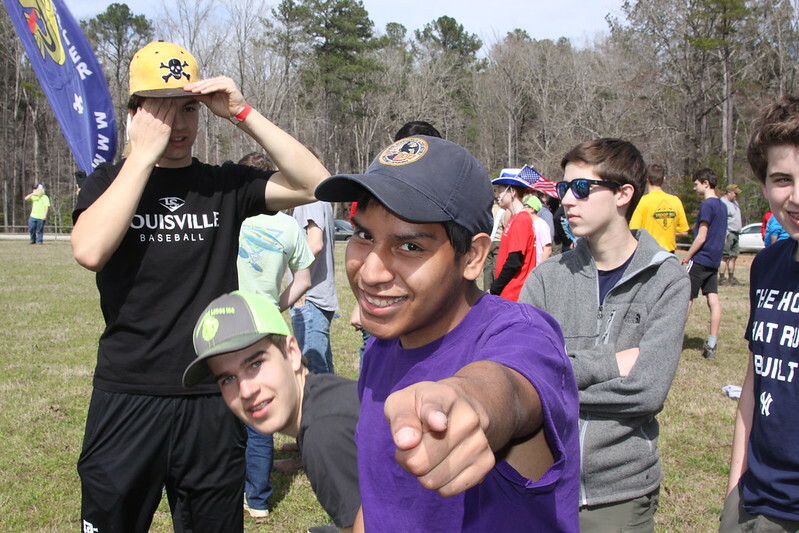 Spring Inductions May 17th–19th, 2019 Camp Durant The ordeal, Summer Camp Preparations, and Conclave Reflection. Fall Fellowship September 20th–22nd, 2019 Camp Durant The ordeal, Brotherhood Trail, Vigil Nomination Ceremony, Lodge Elections, Service Projects. Winter Banquet December 7th, 2019 Camp Durant 2019 – 2020 Lodge Officers Oath of Officer, Recognition Banquet, Cater food and Fellowship. Registration closes on April 9th, 2019 at midnight.